NEW YORK, NY, 2nd September, 2015 — Piksel, a global leader in building successful online video businesses, has helped to deliver an online video service for customers of UPC Slovakia, a subsidiary of Liberty Global in Slovakia, which enables its Horizon Go subscribers to watch content away from home and on the move. Now Liberty Global customers in ten affiliate countries can watch programmes across multiple devices and operating systems, which is made possible by Piksel’s extension of the OESP platform that underpins the Horizon Go app. Research from Adobe has found that mobile video has reached record numbers, with “TV Everywhere” viewing increasing a colossal 246 percent over the last year. With most of the world’s population covered by mobile broadband and bandwidth rapidly improving to support video consumption, it’s no surprise that consumers expect high quality video experiences on their connected devices. 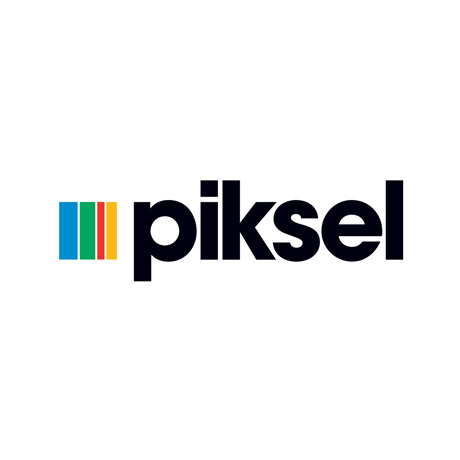 Piksel’s continued hosting and management of backend services allows Liberty Global to further the reach of its content to its audience base, through a more mobile service, and evolve its online video business in line with consumer behaviors. Key benefits from the platform extension include a new intuitive and interactive user interface, the ability for phone users to use their device as a remote control for the main Horizon box, and the ability to use a “Push to TV” function within the app. Additionally, improvements to the DRM means that the app now supports PlayReady and Widevine in parallel. · Ability to watch TV programmes and films on up to three mobile devices simultaneously (depending on country-specific content rights).